Soccer or football as the rest of the world calls it has grown leaps and bounds over the past few years with more and more American children taking up the sport. How do you get a scholarship for a prestigious university and how does it actually look to study there? Continue reading to find out the answers. All sports are big in America with almost all of the colleges having sports teams that help raise revenue for the school, and while soccer is not yet as big in colleges as American football and basketball it is catching up fast. Comcast the owners of NBC have just signed a three-year deal with the English Barclays Premier League to broadcast every game for the next three seasons live on American television, a privilege they have paid $250 million dollars to secure. This and the rising popularity of the MLS who have said that they would like to add another four new teams to the current 20 that are already playing in the league is a sure sign that soccer is only going to get bigger. 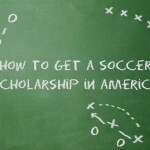 If you are a good soccer (football) player for your school or you play amateur soccer/football for a local team or are in fact perhaps on the books of your local club, attending college in the United States is a way to get a degree on the back of your soccer skills with almost all colleges offering some type of soccer scholarship for both boys and girls. 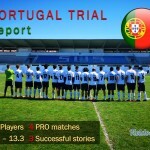 If your goal is to become a professional soccer player getting a scholarship to play in the United States is probably not the best way to go about it as at present the season is very short with college teams only playing from August to November, after which you will probably have to join an amateur side in order to maintain your training. 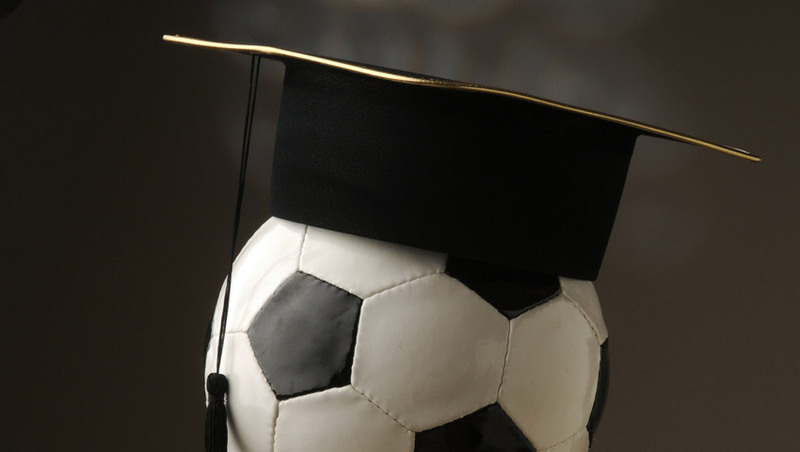 If however you are looking for a career in sports whether it is coaching and training, sports medicine, journalism, or even an event coordinator getting a soccer scholarship can give you the credentials to get that dream job. So you have decided that you want to try and get soccer to help pay your way through school, do not make the mistake of choosing the school that has the biggest soccer program or the one that has won the most titles. Look for a school that best fits you academic needs for example if you want to get a degree in physiotherapy the University of California, Pittsburgh, and the University of Delaware all offer excellent programs as well as having soccer teams that offer scholarships. 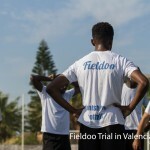 Start to apply as soon as you are 17 years old, but if you are really serious it might be worth your time to start looking when you are 16 by attending a soccer training camp in the U.S.A. as this is where all the coaches go looking to recruit players. Do not be shy either contact the soccer coach at the college that you want to attend and ask for a tryout, or, at least, which training camp he will be attending so you know which soccer camp to attend. Also, remember that it is not just football skills but academics as well that you will need to get into college. Good luck should you decide to try out for a scholarship as there will be plenty of competition for places with the average price of a four-year course costing $28,500 now more than ever people are looking towards sports to cover the cost of their education. Are you a footballer (soccer player) looking for new career opportunities? Join Fieldoo!